The Algerian army has discovered a hideout containing 11 surface-to-air missiles near the country’s border with Mali, the defence ministry announced yesterday according to middleeastmonitor.com. “After a search operation in the country’s border town of Bordj Badji Mokhtar, a division at the Algerian People’s National Armed Forces found an ammunition cache containing 11 anti-tank missiles,” the ministry said in a statement. The Algerian ministry did not provide further details about the arms smugglers. The operation comes a day after an announcement by the military about a discovery of ” an ammunition cache containing 20 mortar rounds and 120 kilograms of ammonium nitrate that is used in explosive manufacturing” in the same area. Ten days ago, the ministry said it had found a cache containing 41 anti-tank missiles and another one carrying various weapons in the same border town. 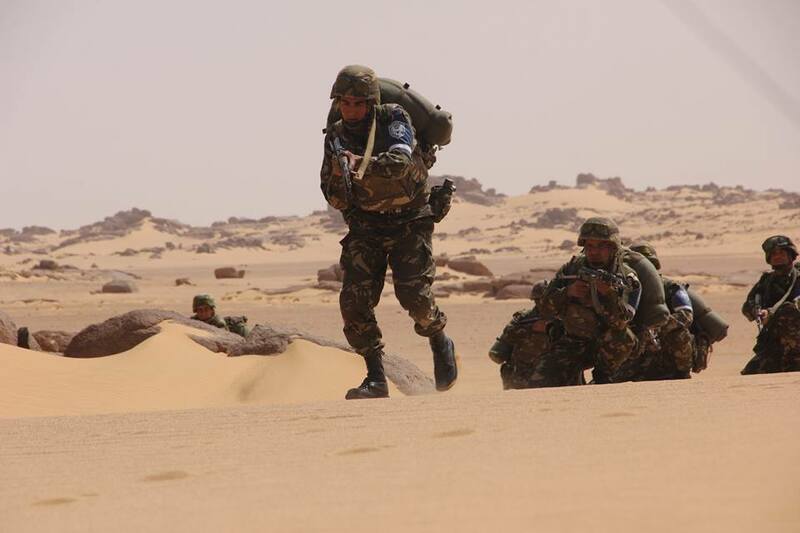 The Algerian army was recently reported to have foiled several attempts of infiltrating weapons on the country’s southern borders.